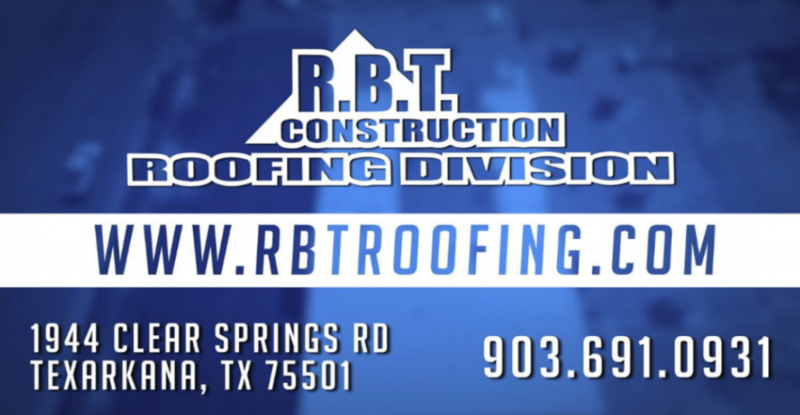 Give us a call or stop by today, to speak to a roofing specialist about your commercial business. Our office hours are Monday – Friday 7:00am – 5:00pm. Updated on January 31, 2019 at 4:26 pm by R.B.T. Construction Roofing Division.